There are few things I hate more than a bad meal. It is such a tragic waste of time, money and food. So if you are traveling to Italy for the first time, or even if you LIVE here, you probably want to be sure to avoid tourist traps whenever possible. Tourist traps abound in Rome and other major Italian destinations because those businesses know they will always have new customers passing through. Rather than investing more in buying and making quality food, they rely on high turnover (and often high prices). So how can you try something new without sinking into a touristy trap? By keeping an eye out for several warning signs that you can probably spot by taking a quick glance at the menu before you step foot inside. National flags and translations on the menu: Our local restaurant serves “fried baby neonates” according to the English translation of their menu, and I am pretty sure Pizzeria Da Remo still claims to have “spicy duck” pizza when they mean spicy salami… and I have no idea how they came up with that one. In short, even good Italian restaurants TRY to translate their menus but they usually do so via google translate or by relying on someone’s friend’s nephew who speaks a little English and manages to lose a lot in translation. Seeing an English word on the menu does not instantly mean TOURIST TRAP, but if you see poster-sized printouts in English, Spanish, German and French, all decorated with little flags? Steer clear. 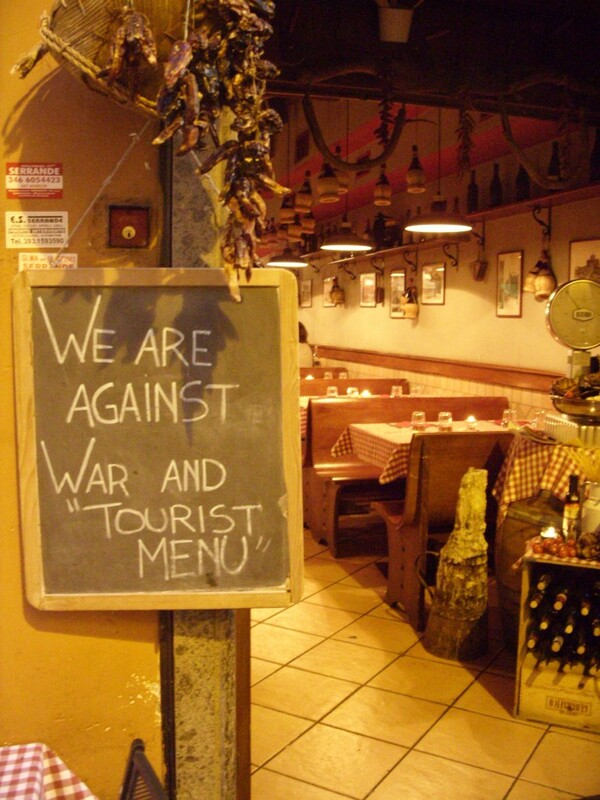 Offering a “tourist menu”: This point feels pretty self-explanatory, but there are some restaurants in Italy that will proudly announce their “tourist menu.” This is usually some kind of set menu that includes a primo (pasta dish), secondo (main dish) and a drink. However, it is unlikely that any of the options are going to be cooked to order because they are probably made in bulk and reheated throughout the day — if they weren’t already simply frozen meals to begin with! 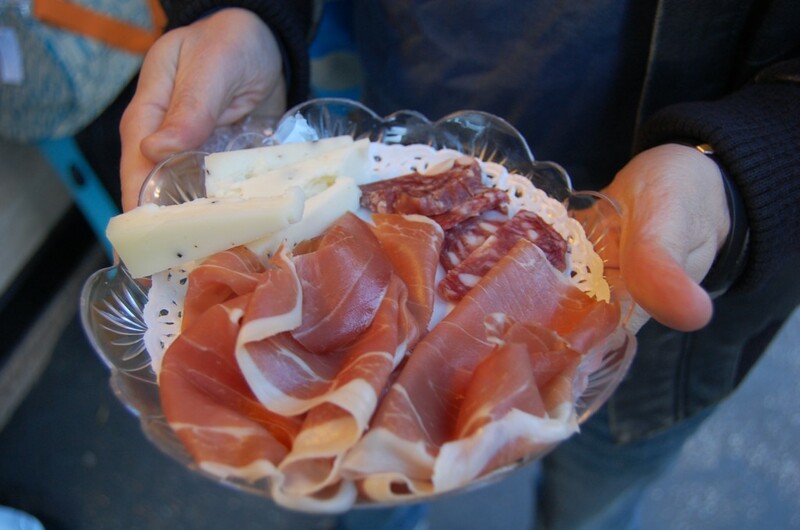 Every dish is starred: An asterisk should be treated like a red flag on any menu in Italy. In Italy, food businesses are required to disclose whenever they use frozen food or a frozen product in the dish. This is often frozen fish since fresh seafood is so pricey and spoils easily, but it is also used for out of season vegetables. If you see frozen pasta, you are in serious trouble – this tourist trap is likely microwaving just about everything. What should you look for instead? A handwritten menu is usually a better sign that the menu changes every day and uses what is in season. 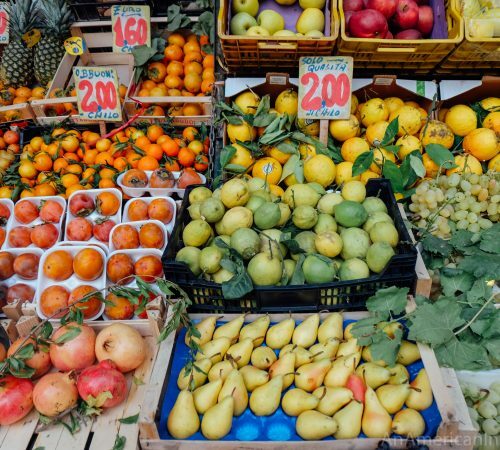 Seasonal dishes appear at the wrong time of year: Artichokes should be available from about November to early May, but strawberries and cherries should only appear in late spring or early summer. Keep an eye on the specials (or piatta del giorno) to assess if the restaurant is really serving food using the best possible ingredients. Produce is at its peak when its in season, and out of season is when you will likely see that little asterick warning that the dish was previously frozen. 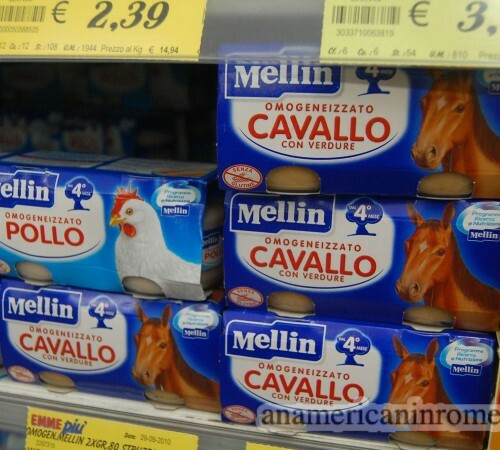 Regional dishes are available in the wrong part of Italy: Mozzarella di bufala along the shores of Lake Como? You should probably check to see if that is actually being delivered from Naples every day. Same goes for basil-based pesto in Rome because that sauce is really a specialty of northern coastal Italy. As the saying goes: “when in Rome.” So when in Rome, eat Roman dishes. The other menu items are pretty sure to be poor imitations of the dishes because the ingredients and the culinary history belong to an entirely different part of the county. 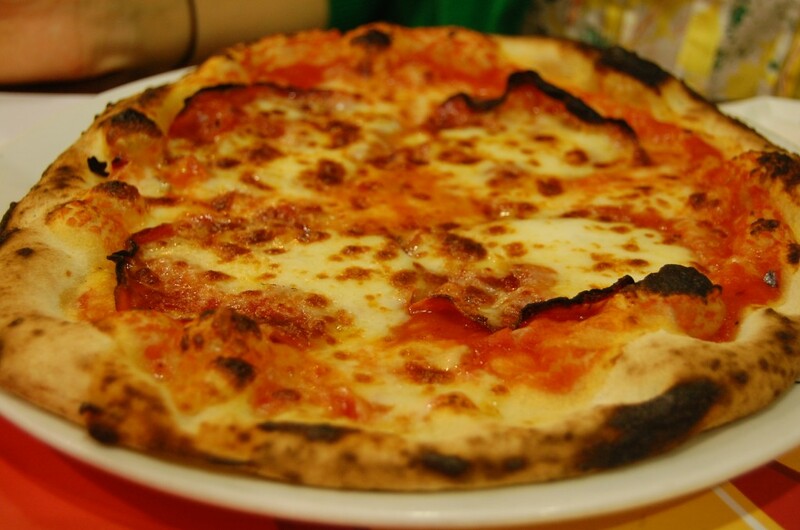 Pizza is available for lunch: In Naples, pizza for lunch is perfectly acceptable. In Rome? Pizza for lunch is pretty much a sure sign of a tourist restaurant. It takes so long to heat the wood-fired ovens that pizzerie really only open at 7:30 pm for dinner. That is why places like Ai Marmi look abandoned until the sun starts to set. 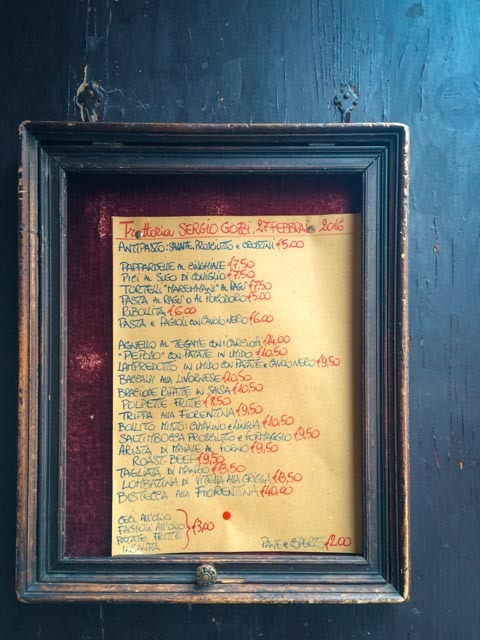 The exception in Rome is pizza al taglio, like what is sold at La Renella and Pizzarium. Pizza by the slice is a great speedy lunch option. You are offered a cappuccino: Unless it is breakfast, no waiter at a traditional restaurant will offer you a cappuccino before or after your meal. This is because it is considered bad for the digestion to drink copious amounts of milk with a heavy meal of pasta or meat. A caffè, on the other hand, is often encouraged. 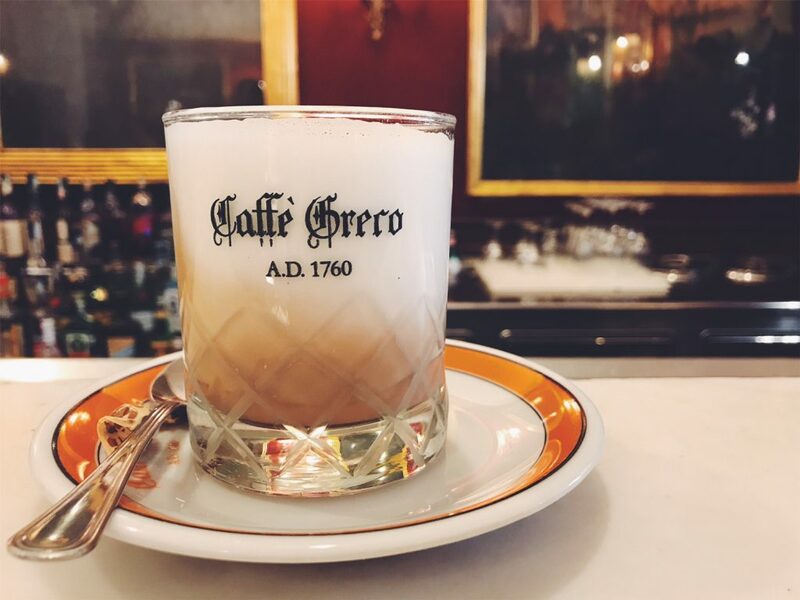 A quick espresso after dessert is actually traditional. You are asked for a tip: Admittedly, this will come after your meal when it may be too late to escape, but you should never be asked or told to leave a tip. The hair on the back of my neck stands up whenever the waiter places the bill down and whispers “Service is not included.” If you would like to tip, feel free to round up the bill. Otherwise, thank everyone nicely for the meal and leave. Only non-locals get pressured to leave extra cash and if you are curious here are some suggestions for tipping in Italy. 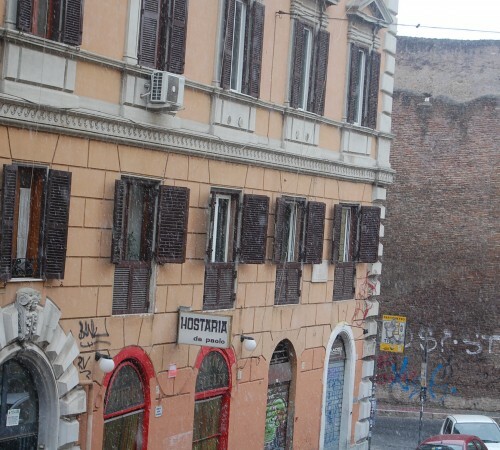 If you want to be sure to avoid tourist traps in Rome’s busiest area, here is where to eat near the Colosseum. Looking for more tips on how to visit Rome like a local? 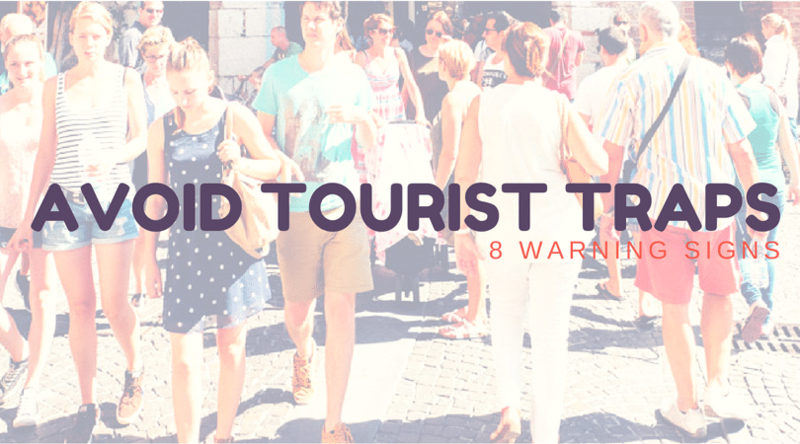 Amy has additional suggestions on how to spot and avoid a tourist trap. 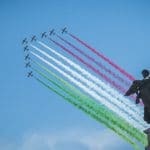 You can also try the Discover Rome app for iPhone and Android. The app is a carefully selected guide to the best places to eat, drink and visit during your next trip to Rome.